If you need assistance in obtaining an Order of Protection, have been served with an Order of Protection, or have been charged with violation of an Order of Protection, you need an experienced and knowledgeable attorney to provide you the best representation throughout this complicated process. An Order of Protection is a serious matter that may cause the loss of your right to own or possess firearms, loss of access to your home, and impact custody or visitation with your child(ren). Violations of an Order of Protection may lead to jail time. Don’t put it off or overlook it. Call or schedule a consultation with Nashville criminal defense attorney Philip N. Clark today. Who can obtain an Order of Protection? The Tennessee Domestic Abuse Statutes, Tenn. Code Ann. § 36-3-601 to -625, provide for the issuance of Orders of Protection to provide domestic abuse victims with enhanced protection from domestic abuse and to ensure prompt law enforcement response for violation of an Order of Protection. Under Tennessee law, any domestic abuse victim, stalking victim, or sexual assault victim who has been subjected to, threatened with, or placed in fear of domestic abuse, stalking, or sexual assault may file for an Order of Protection. What is the process for obtaining an Order of Protection? The person seeking the Order of Protection files a petition with the court. After the petition is filed, the court may immediately grant an Ex Parte Order of Protection (essentially a temporary Order of Protection) and set the matter for a hearing within fifteen days. Alternatively, the court may deny the Ex Parte Order of protection and set the matter for a hearing within a reasonable time. What does an Order of Protection accomplish? What are the Consequences and Punishments for Violating an Order of Protection? It is also important to know that you can be charged with Violation of an Order of Protection for every single act or conduct that constitutes a violation, which includes texts and social media messages sent to directly or indirectly to the petitioner. Violation of an Order of Protection can lead to an immediate arrest, without a warrant, and the offense need not occur in the officer’s presence. If the court finds that you have violated the Order of Protection, the court may sentence you up to 11 months and 29 days in jail. If you have committed or even attempted to commit an assault while an Order of Protection is in effect, you may be charged with aggravated assault, a Class C Felony that carries a possible prison sentence of up to 6 years and a fine of up to $10,000 for a first time offender. Call or schedule a consultation with Philip N. Clark today! If you need assistance in obtaining an Order of Protection, have been served with an Order of Protection, or have been charged with Violation of Order of Protection, call or schedule a consultation with Philip to discuss your case. Affordable criminal defense representation in Nashville, TN. Attorney Philip N. Clark is dedicated to provide you with the best representation possible, regardless of your criminal charges. He will strive keep you informed, prepared, and as stress-free as possible from the start to the finish of your case. 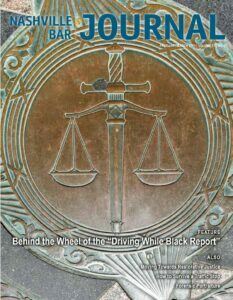 Attorney Philip N. Clark understands how serious DUI charges are and how they can impact you and your loved ones. He will strive to provide you the best representation possible and help you achieve the best outcome for your case. Attorney Philip N. Clark understands that domestic violence charges are a sensitive matter to all those involved. 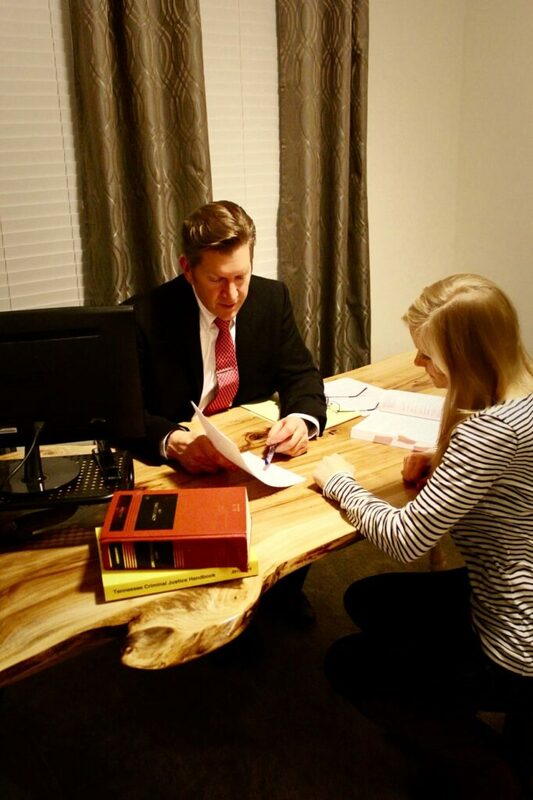 During your free case evaluation, he will listen to the facts and details of your case and provide you with honest and straight forward advice on your rights and options in moving forward with your case. There are many benefits of hiring Attorney Philip N. Clark to represent you in drug charge cases. With over twenty years of law enforcement experience, including service as a police officer and probation and parole officer, he understands how to approach each and every aspect of your case. Attorney Philip N. Clark recognizes the severity of theft charges. Although a theft charge might seem like something minor, a theft conviction can really take a toll on your reputation and your employment opportunities. A theft charge is no light matter. Attorney Philip N. Clark has the experience and knowledge to lay out the options available to you during this tough time.